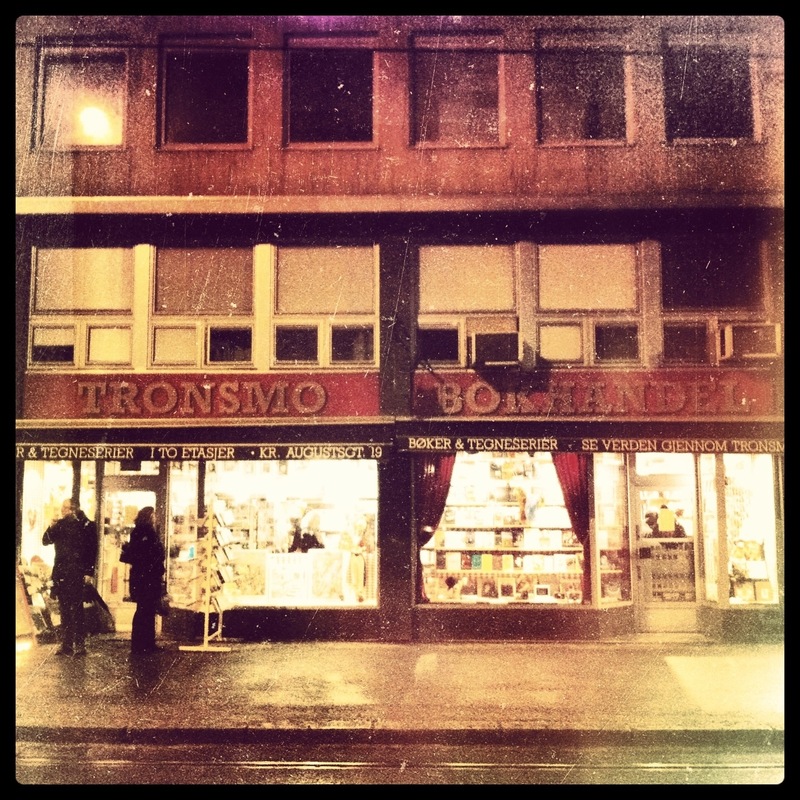 I am stoked, honored and downright giddy… Embers at Dawn is available at the coolest bookstore in Oslo: Tronsmo. 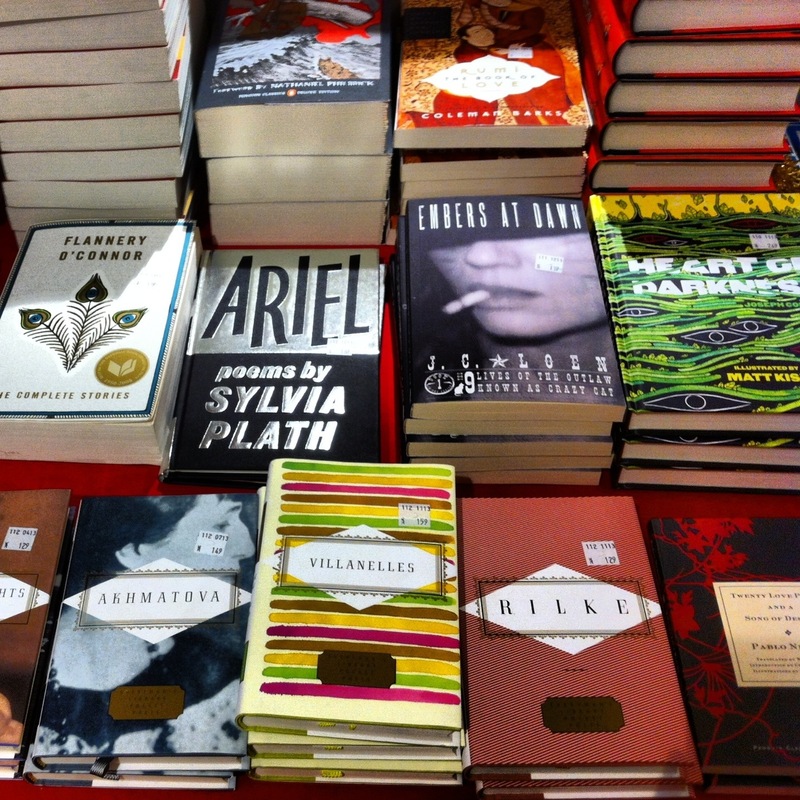 …and look who I’m rubbing shoulders with! This entry was tagged "9 lives", "embers at dawn", "old west", book, Crazy Cat, historical fiction, JC Loen, novel, Oslo, paperback, the 9 lives of the outlaw known as crazy cat, Tronsmo, western. Bookmark the permalink.